Today's Odd-Eyes deck contains several banned and limited cards, making it illegal in official play. That said, it's my absolute favorite in casual matches. Why? It's hard to describe with words (play to see for yourself! ), but the deck has nearly everything you could dream of: beatdown, card advantage, removal, negation, Synchro, Fusion, Xyz, Pendulum, etc. There's even a little life recovery and other surprises mixed in (we'll get to those soon). For official players, replace the limited/banned cards I have placed asterisks by (*) and you're good to go! 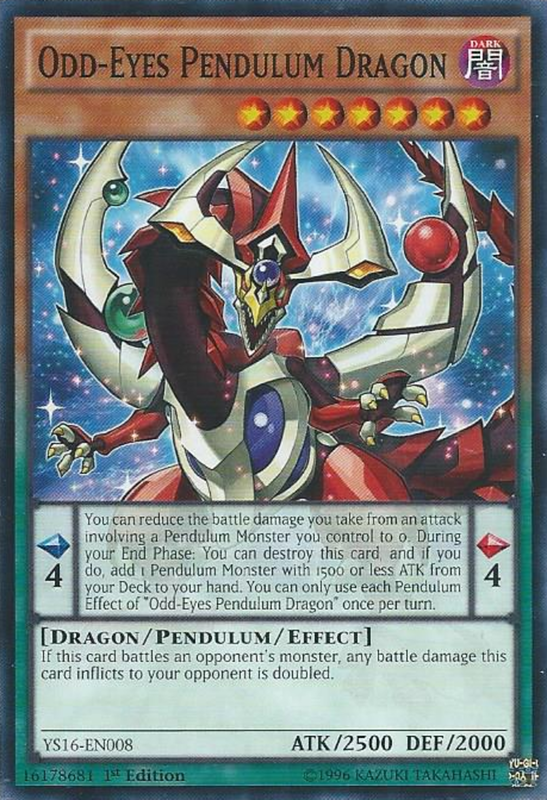 A keystone to this deck and several others, Odd-Eyes Pendulum Dragon is simply one of the best Pendulum monsters around. You'll note the deck doesn't employ any trap cards, making it immune to trap-dependent effects such as Royal Decree. 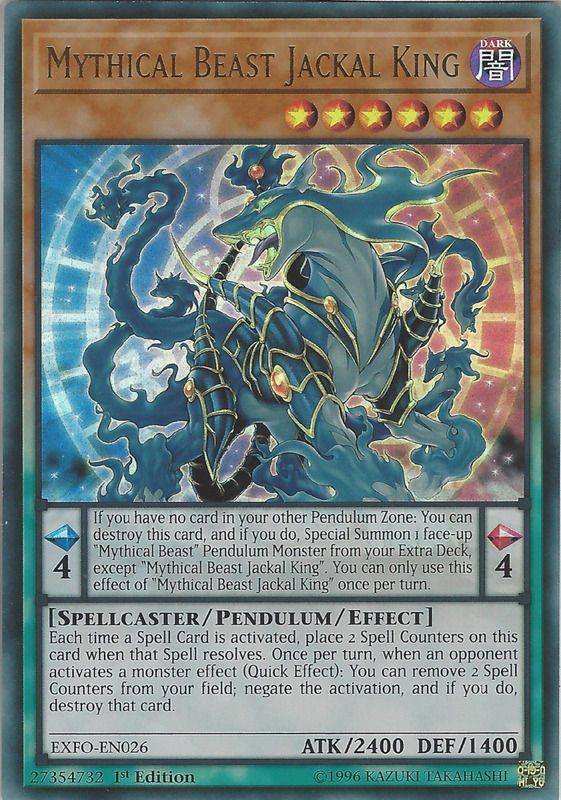 Instead, it focuses on Pendulum-Summoning several versatile monsters using scales of 2-8; this harnesses formidable Level seven beasts, which normally require two tributes, in an easy and reusable casting method. 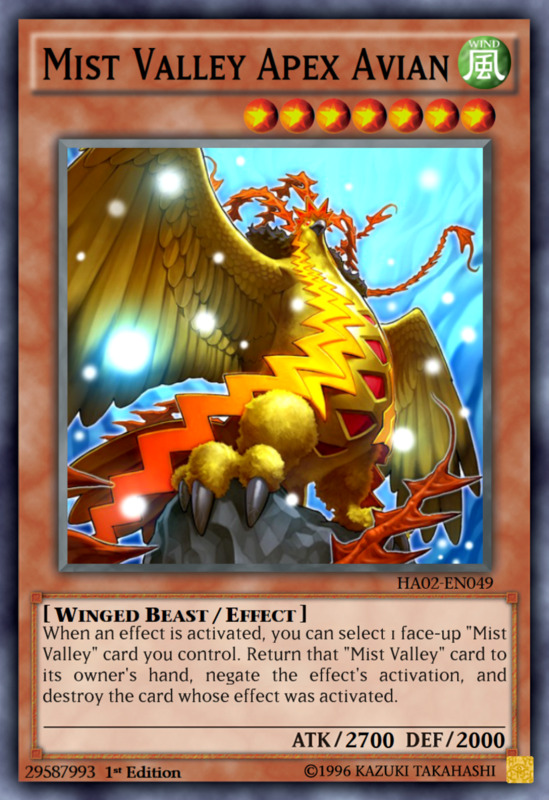 Every card in the deck impresses, and you'll have access to a wide variety of strategies during games, but perhaps the two stand-outs are Odd-Eyes Pendulum Dragon and Mist Valley Apex Avian. Both have strong Attack, can easily be Pendulum-Summoned, and arrive with useful abilities. 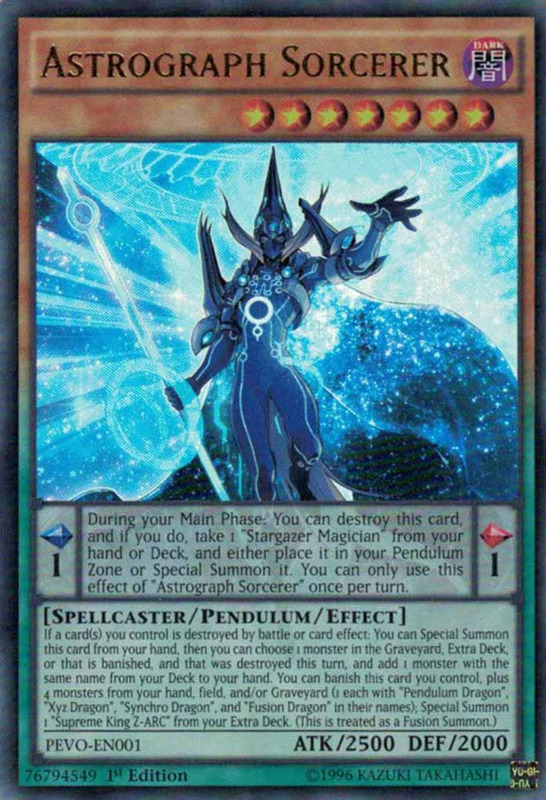 Odd-Eyes deals double damage to opposing monsters, and Apex Avian can return itself to the hand (ready to be Pendulum-Summoned again) to negate any opposing effect! Other than the card-negating Apex Avian, these cards have low Attack, but don't be fooled. The Shaddolls and Bulb have effects that activate when sent to the Graveyard from the hand or deck; comboing perfectly with upcoming spells Future Fusion and Graceful Charity. Ladybug provides some life-regen each turn it's in your hand, and Pumprincess turns into an amazing continuous spell when destroyed with an effect that decreases the Attack and Defense of opposing monsters as more turns pass! 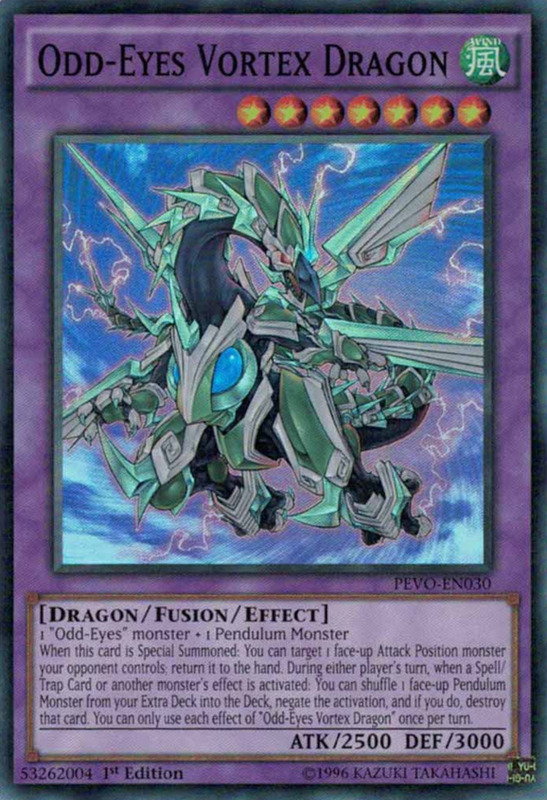 To help activate this, several cards in the deck (Sky Iris, Scrap Dragon, etc.) can destroy your own cards, letting you use Pumprincess to both fuel their effect and simultaneously activate its own! These cards come in greater quantities; after all, getting your Pendulum Scales set is crucial. Luckily, it's easy to do. Most of these cards are Scale 2, and you'll want the Scale 8 Dragonpit Magician in the other position. Don't worry, it's easy to find: three are included, plus the effects of Wisdom-Eye, Skullcrobat Joker, and Odd-Eyes can search for it. 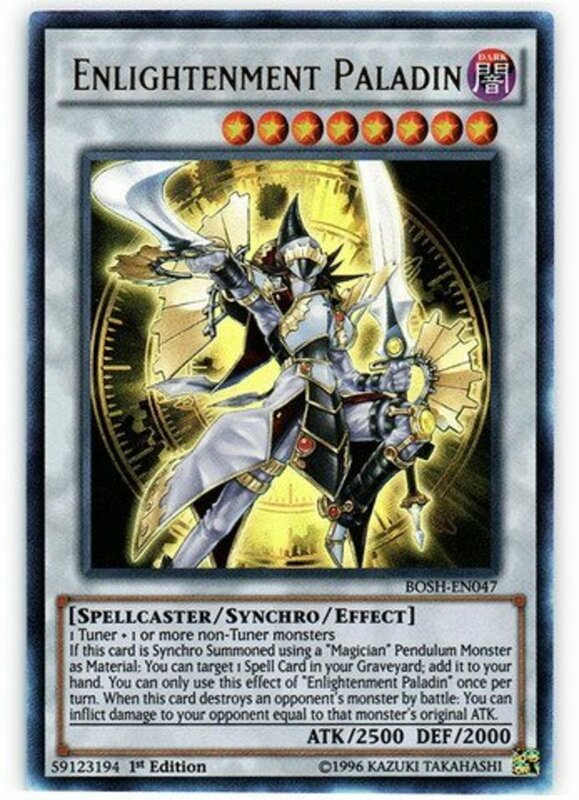 Timebreaker Magician does the job fantastically as your Scale 2 because it (once per turn) prevents your Pendulum monsters from being destroyed by opposing card effects, a healthy immunity to Bottomless Trap Hole, Dark Hole and the like. 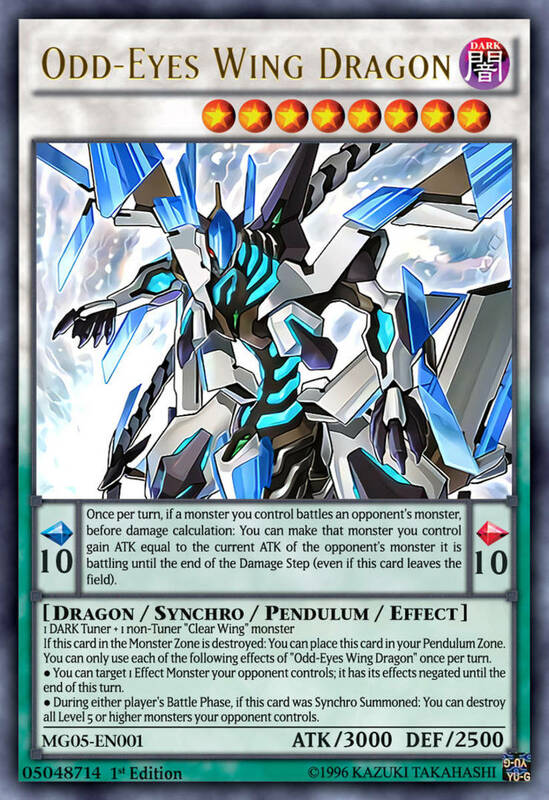 Drumerilla can boost a monster's Attack by 600 for the turn, letting Odd-Eyes and Apex Avian exceed 3000 when necessary (when facing a Blue-Eyes White Dragon, for instance). This works particularly well with Odd-Eyes; use Drumerilla to strengthen it, Pumprincess to weaken your opponent's monsters, then dish out doubled battle damage with Odd-Eyes' effect! A plethora of lethal magic cards eradicate all opposition. Raigeki destroys opposing monsters while Harpie's Feather Duster does the same for spells/traps. Pot of Greed and Graceful Charity both help gain card advantage through extra draws. 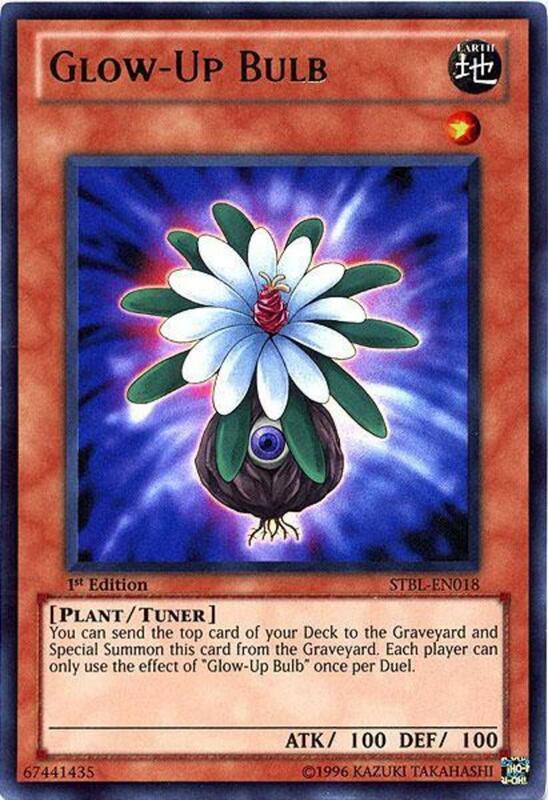 Pot of Riches does this too, and helps move your Pendulum monsters out of the Graveyard (you don't want them there, where they can't be resummoned) to the deck. Sky Iris, a field spell, works superbly with its two effects. First, it prevents your Pendulum Scales from being targeted by opponents. Second, you can (once per turn) destroy one of your own cards to add an Odd-Eyes card to your hand. Sky Iris can search for not only the three Odd-Eyes dragons but also Odd-Eyes Fusion. 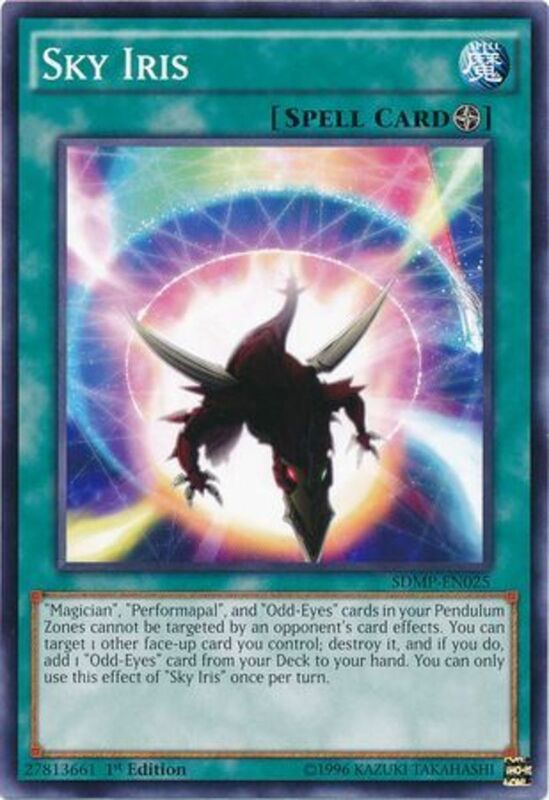 Fusion often turns the tide of the duel; if your opponent controls two or more monsters and you control none, you can use Odd-Eyes cards in your Extra Deck (see below) to summon the card-negating Odd-Eyes Vortex Dragon! El Shaddoll Winda simply functions as a way for Future Fusion to send two Shaddolls from the deck to the Graveyard and get their nasty effects. 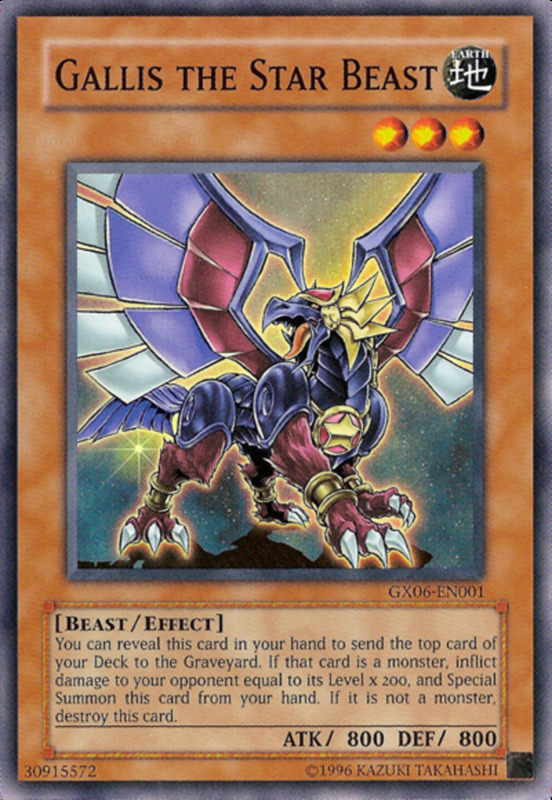 Beast-Eyes lets Drumerilla and Odd-Eyes combine (no fusion card needed) into a 3000-Attack juggernaut, and Vortex Dragon aids Apex Avian with negating opposing effects, plus it returns a foe to the hand upon arrival. Vortex arrives with a solid 2500 Attack, but consider placing it in Defense Position just in case; you want it alive to prevent your opponents from doing, well, anything. These monsters gradually increase in Level from 5 to 10, letting your tuners combine with nearly any non-tuner combination to net you something. Many Level 8 monsters are included; they're easily brandished with your Level 1 Glow-Up Bulb and Level 7 Pendulums. 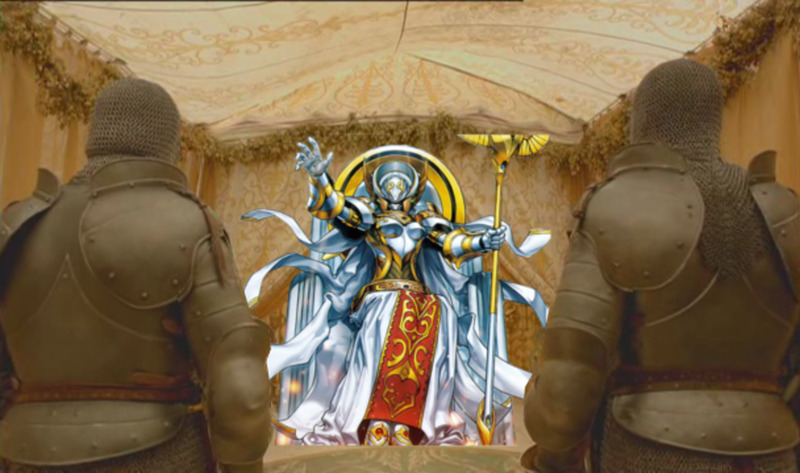 Of the Level 8s, Scrap Dragon and Ignister wield high Attack and can destroy your own cards to remove opponents', and then consider Enlightenment Paladin. 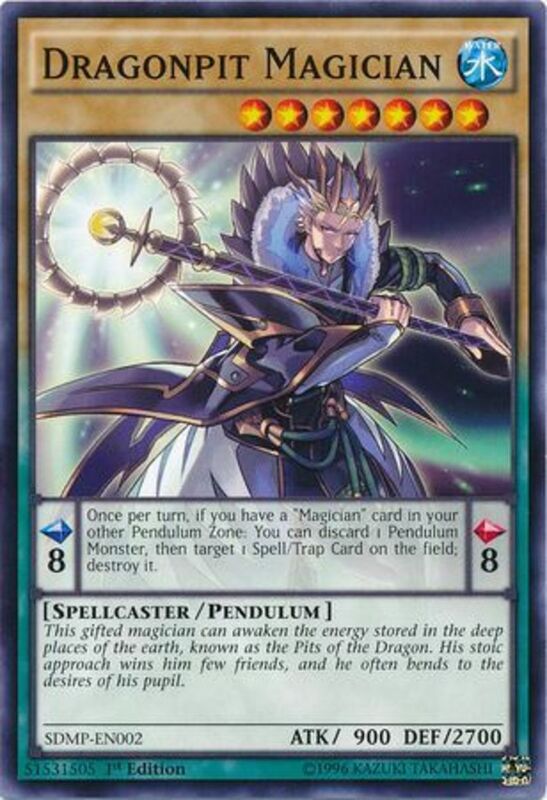 If you use a Pendulum Magician in its summon, you get to reclaim a spell from your Graveyard for free! 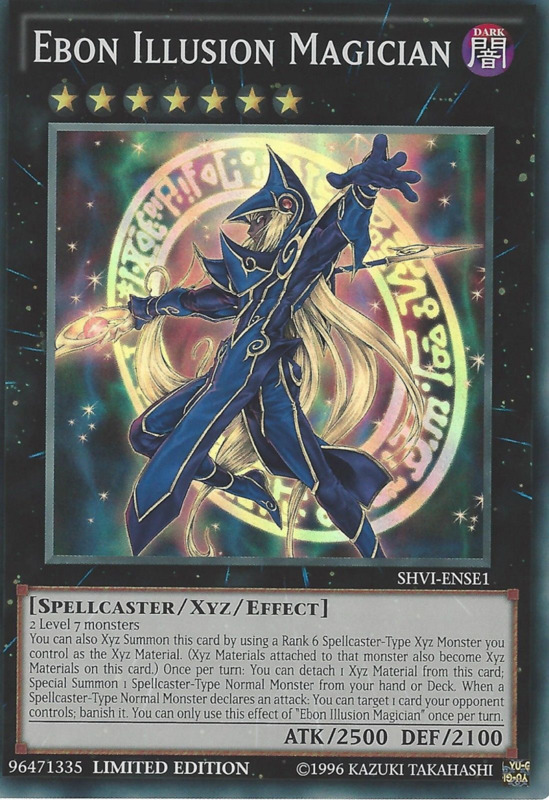 Additionally, when it slays a monster in battle, it deals the deceased creature's Attack as damage to your opponent, similarly to Jaden Yuki's famous Flame Wingman card. Other than Silent Honor, these are all Rank 7 beasts. Rebellion and Absolute Dragon serve as fodder for Odd-Eyes Fusion, but Ebon Illusion Magician regularly enters the battlefield. It can call out a Dragonpit from the deck, and it banishes any opposing card (once per turn) when Dragonpit attacks, making it an excellent removal! 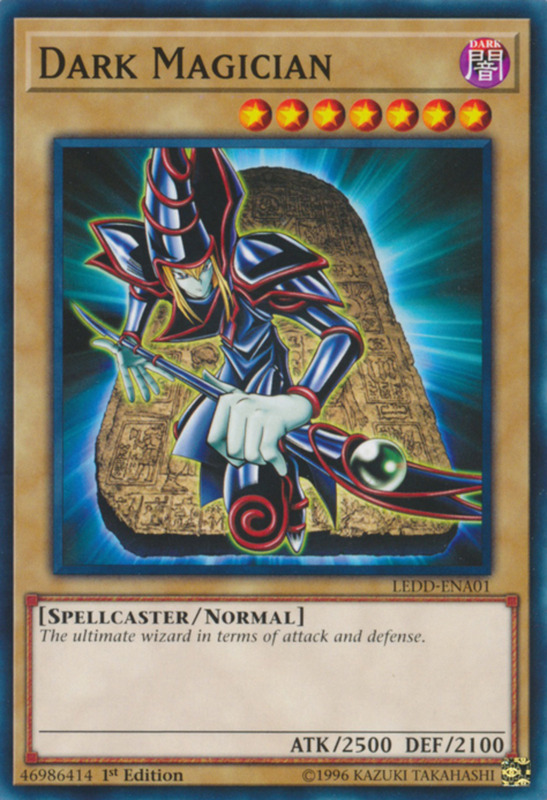 Rank 4 Silent Honor can also remove any Special-Summoned foe by attaching it to itself, a splendid way to get even more use out of our Level 4's (Performapal Skullcrobat Joker, Wisdom-Eye Magician, and Shaddoll Dragon). Though new Link Summons will undoubtedly change the competitive field, I hope this deck stands as a firm testament to incredibly-overpowered casual decks of days past. As we eagerly await the new batch of monsters, feel free to borrow my deck for an old-school thrashing of your helpless foe. You can peruse a concise deck summary below, and I hope to see you at our next Yu-Gi-Oh review!